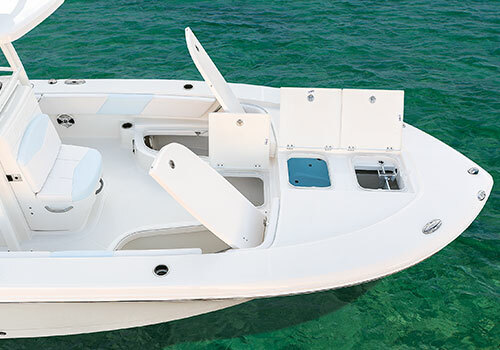 There’s room for the whole crew on the 246 Cayman Sky Deck, thanks to a spacious bow with built‐in comfort. 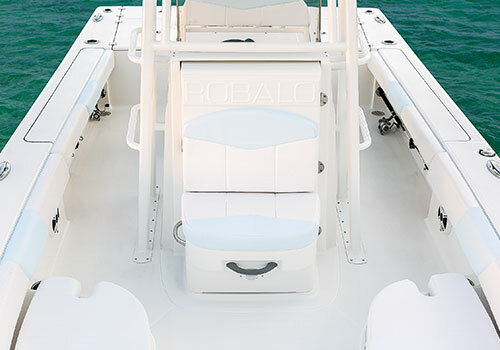 When it’s time to kick back, forward seating with optional removable backrests lets you enjoy the ride with ease, while a storage locker keeps gear out of the way yet instantly accessible. 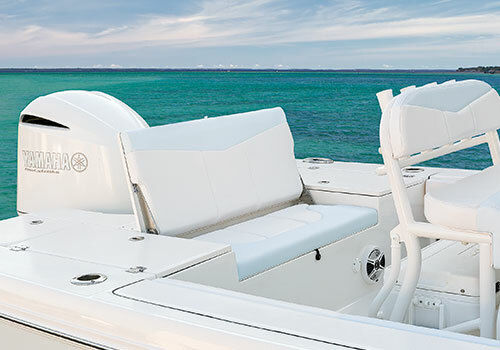 Add an optional filler cushion and bow table for entertainment that’s even more custom‐tailored to your adventure. 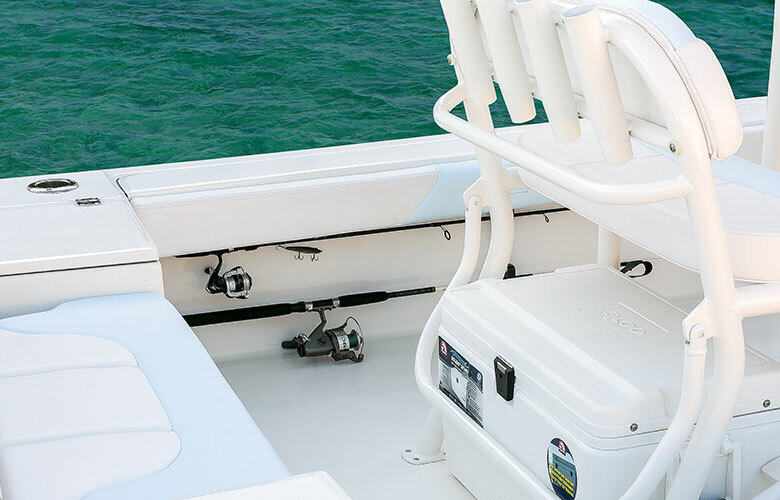 Fishing can be challenging… but who says it has to be uncomfortable? 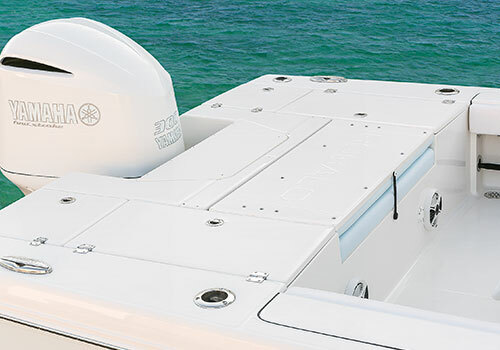 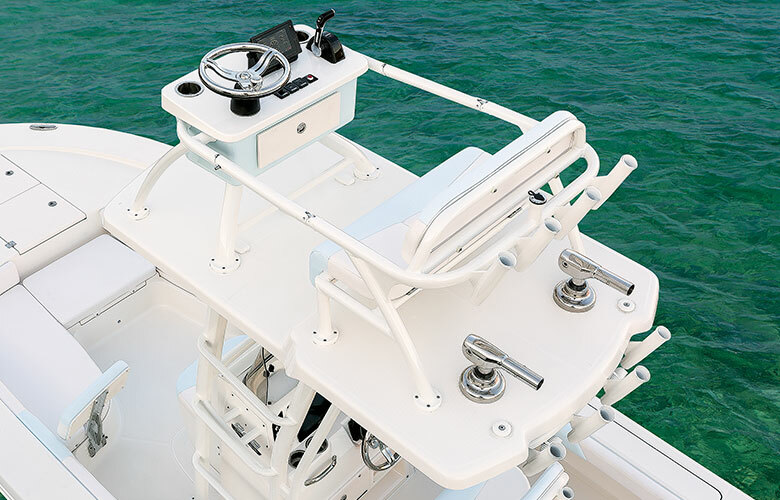 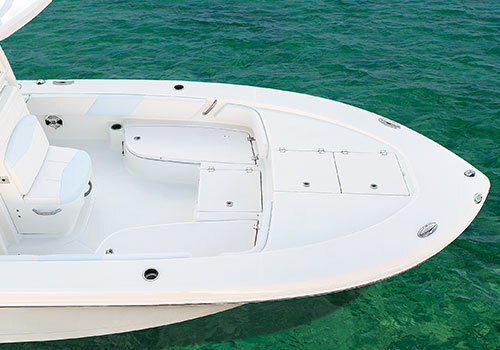 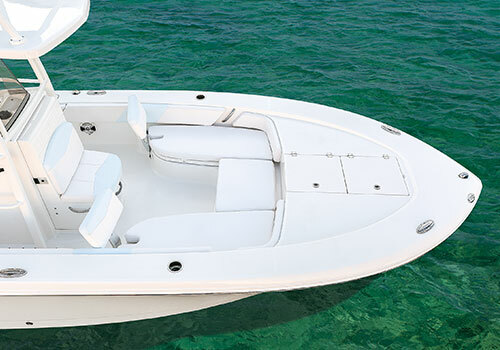 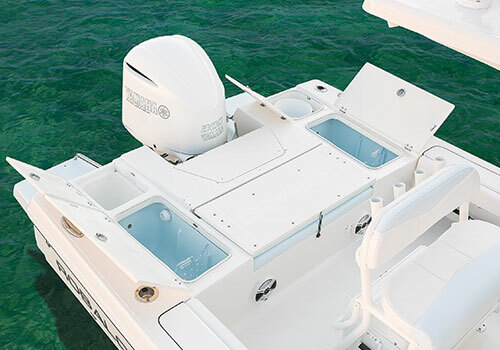 The transom on your 246 Cayman Sky Deck comes complete with touches that help to provide your best‐ever angling experience. 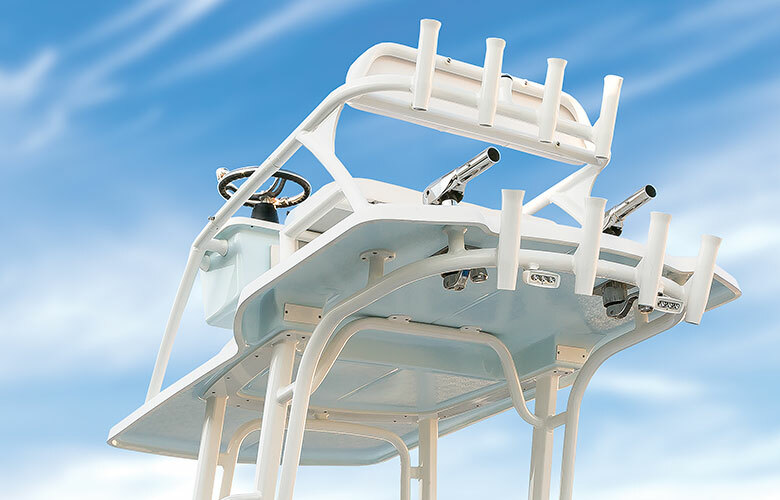 Non‐skid walkways keep you upright, even as you fight to land the big one. 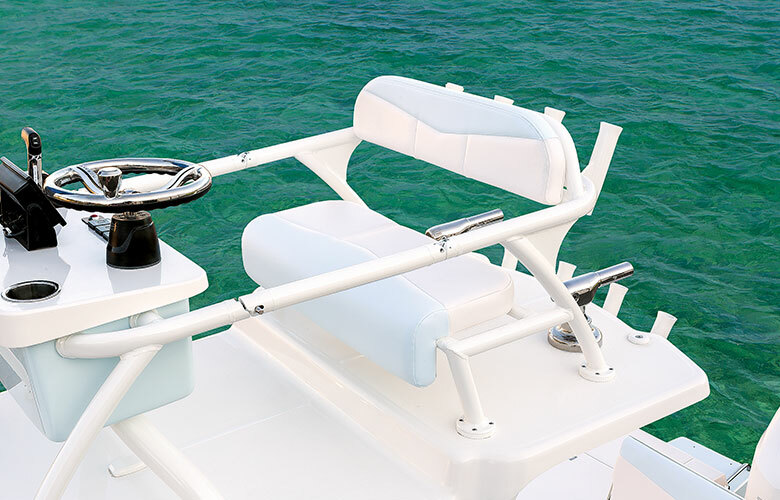 For even more customizable comfort, the aft jump seat can be turned up or down, turning downtime to game time in mere seconds. 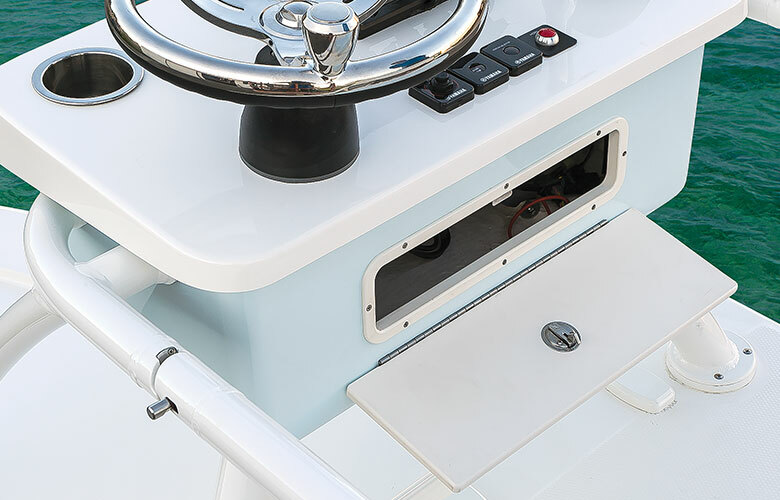 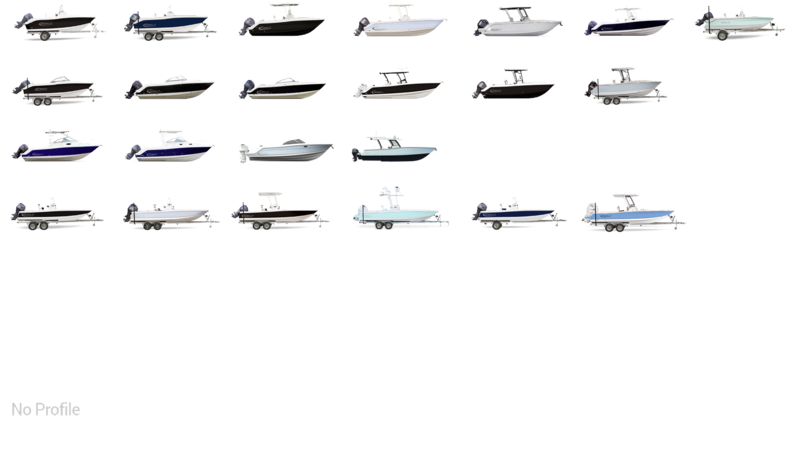 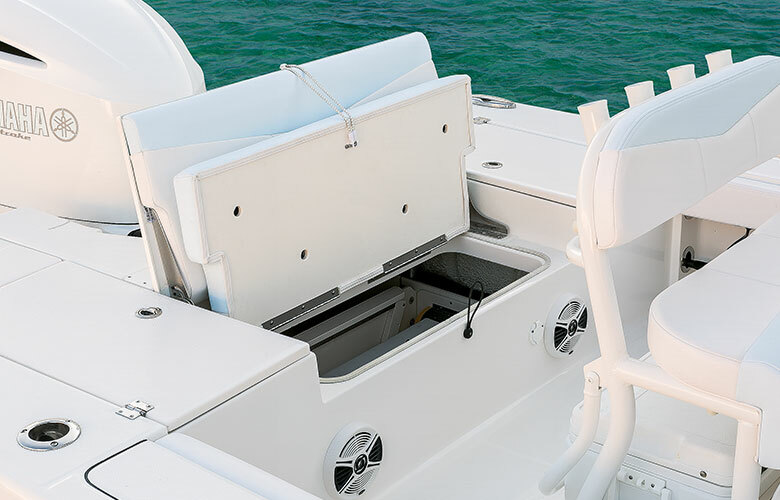 Twin, LED‐lit storage compartments on either side of the transom ensure that your gear is never more than arm’s reach away.